The products and solutions that GOGLA members sell transform lives. They improve health and education, create jobs and income opportunities and help consumers save money. 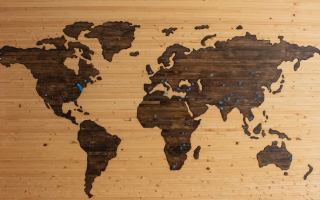 In this Policy Hub you will find more information about our advocacy work, as well as GOGLA’s Guidance for Governments, Country Briefs, and Community of Champions. 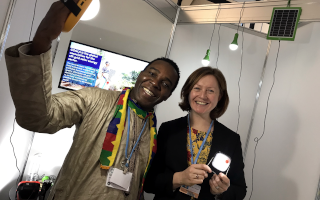 Through advocacy work with national governments and major influencers, we promote policy change to create enabling policy environments for the off-grid solar industry. Find out more. Interested to learn more about our advocacy work and to stay up to date on the latest policy issues in your region? GOGLA has three Policy Working Groups which convene regularly. Learn how to take part. 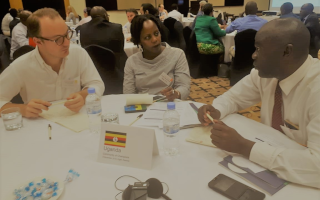 The Guidance for Governments offers advice to governments in designing policies and regulations that will enable and support the off-grid solar sector. Read the Guidance. 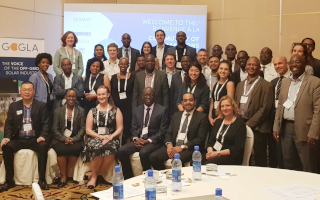 The Community of Champions supports ongoing dialogue between governments, the private sector and development partners to help achieve universal energy access in Africa. Learn more. 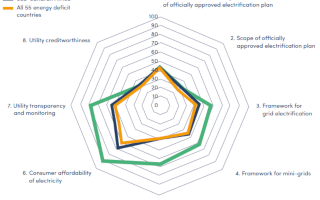 Read the latest GOGLA Country Briefs to learn about the status of different countries’ off-grid solar markets, including relevant policies and programs. To maximise our strategic impact, GOGLA regularly works in partnership on programs or projects which align with GOGLA’s core objectives. 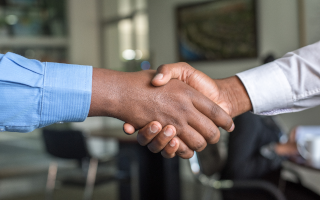 Find out more about our partnerships.